Khartabil, known for his work with Wikipedia and the Creative Commons, was missing for almost two years before news of his death broke. 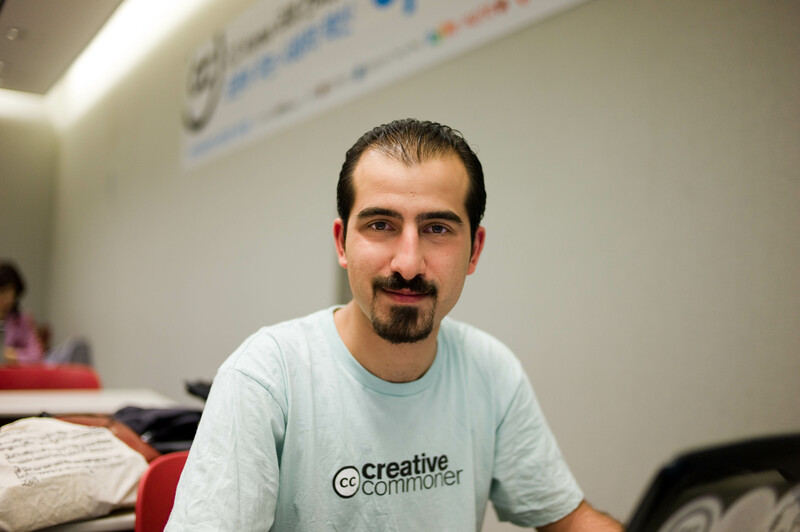 Open-source developer and online activist Bassel Khartabil was executed in October 2015, according to a recent post by his wife. Late on Tuesday night, she confirmed her husband’s death via Facebook for the first time. News of Khartabil’s death, formerly known as Bassel Safadi, elicited mournful responses from friends and colleagues, many of whom participated in the campaign for his release, #FreeBassel. He was first detained by Syrian authorities on March 15, 2012. 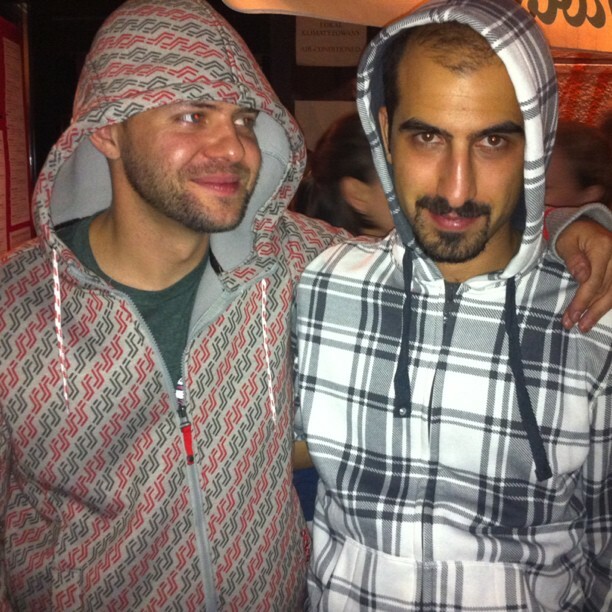 Bassel Khartabil (right) and friend, collaborator Jon Phillips. Khartabil’s last project, titled #NEWPALMYRA, is an open data reconstruction of the ancient Syrian city of Palmyra. Khartabil began working on a 3D rendering of Palmyra with a Syrian publisher in 2005, but the project was never released. Two coin purses that Khartabil made while in prison decorated with the Creative Commons logo. A 3D printed model of the Tetrapylon of Palmyra that emerged from the project was first displayed at the Creative Commons Summit in April as a tribute to Khartabil. For Khartabil, the project was not a political one. A sample of the signage in the #FreeBassel campaign. Khartabil was able to maintain contact with friends and family from February 2013 until October 2015. According to Phillips, family members were able to visit him during that period, and he communicated with friends via letters. On October 3, 2015, Khartabil was removed from Adra Prison, a prison on the outskirts of Damascus. Although his supporters on the outside were not aware at the time, he was executed shortly after his removal. His wife, Noura Ghazi Safadi, first publicized rumors of Khartabil’s execution in November 2015, when they were passed on to her by people claiming to be Syrian government informants. But these rumors did not curb efforts to free Khartabil. Prominent organizations like Creative Commons called for Khartabil’s release soon after his whereabouts became unknown, and Amnesty International issued an urgent action on his behalf. Following news of his execution, Creative Commons issued a statement about Khartabil on Tuesday. “The global commons of art, history, and knowledge, are stronger because of Bassel’s contributions, and our community is better because of his work and his friendship,” it read. Threw and Phillips both echoed these sentiments. 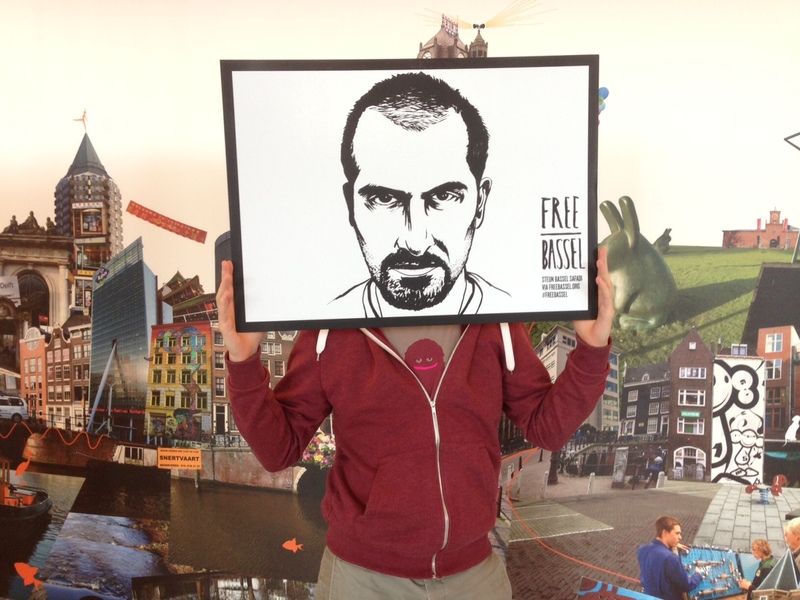 “Bassel was the Steve Jobs that was not lifted up by his culture,” Phillips said. You can donate to Bassel Khartabil’s memorial fund here.